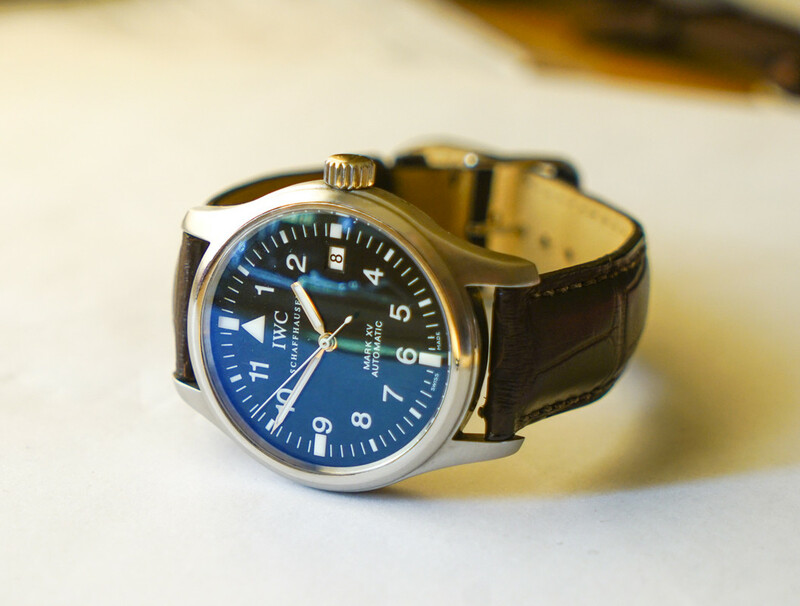 Selling my classic IWC Mark XV. 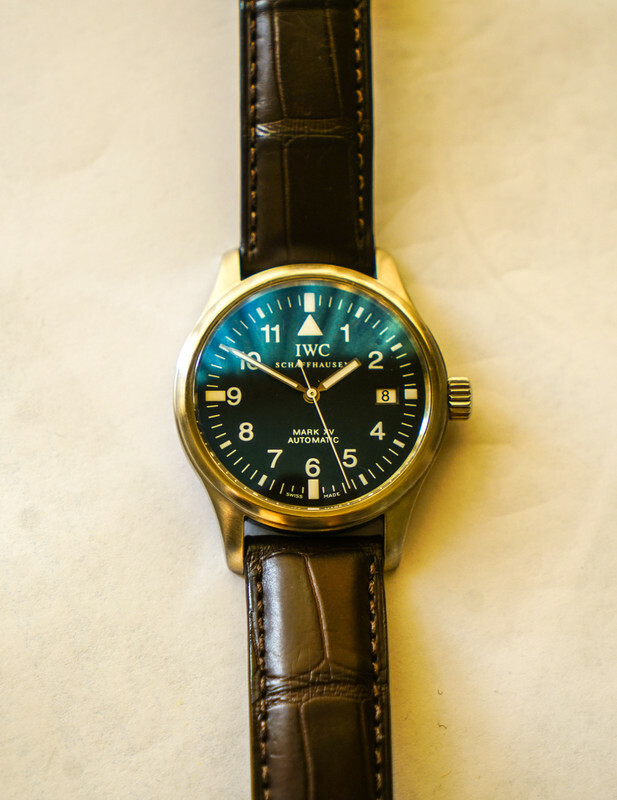 TZ excellent condition, no nicks, no scratches except a couple of hairlines on the caseback. 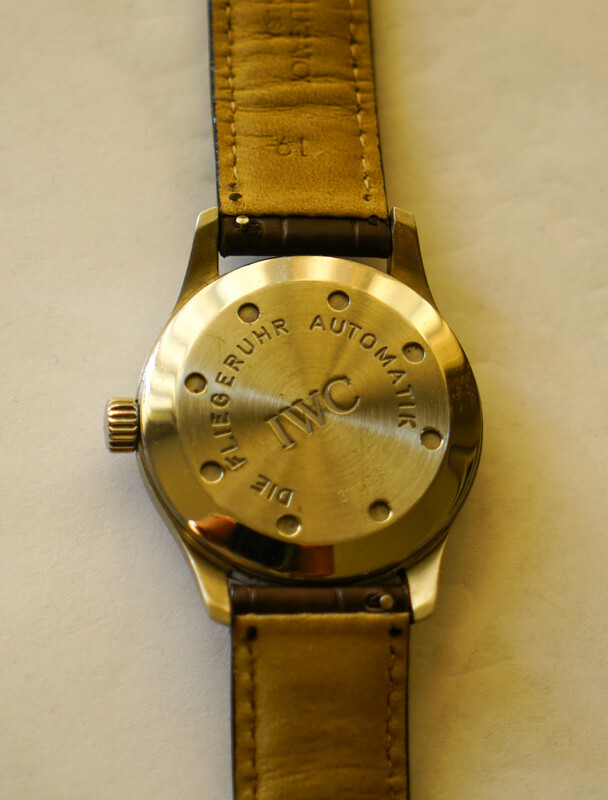 Comes on a dark brown barely worn genuine alligator strap (easily worth $100). 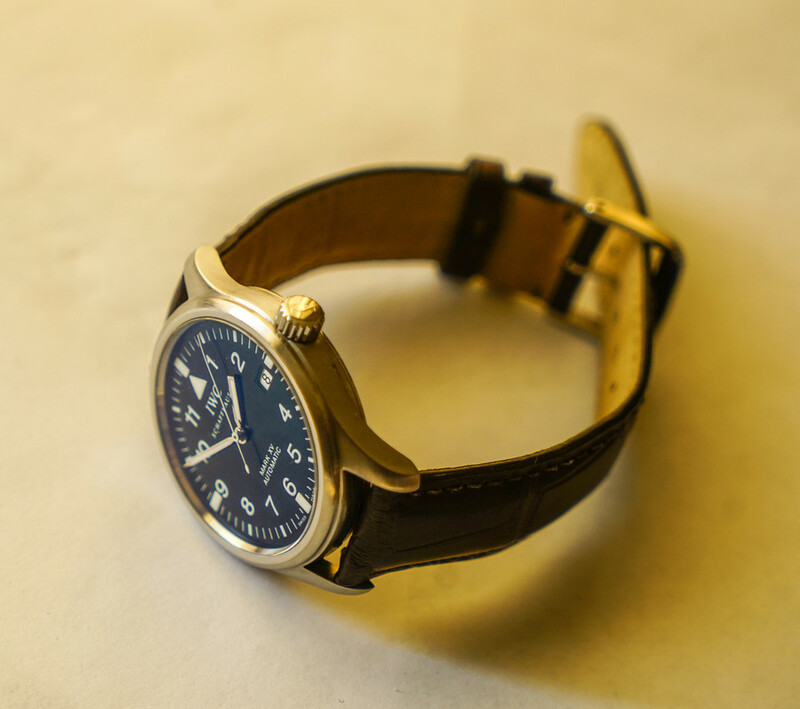 Keeps great time; all around, one of the best watches made and one of the last IWC iconic watches. Comes with the service box; no papers. $3300 OBO shipped CONUS. Bay Area face-to-face welcome. Email hayzen11@yahoo.com.